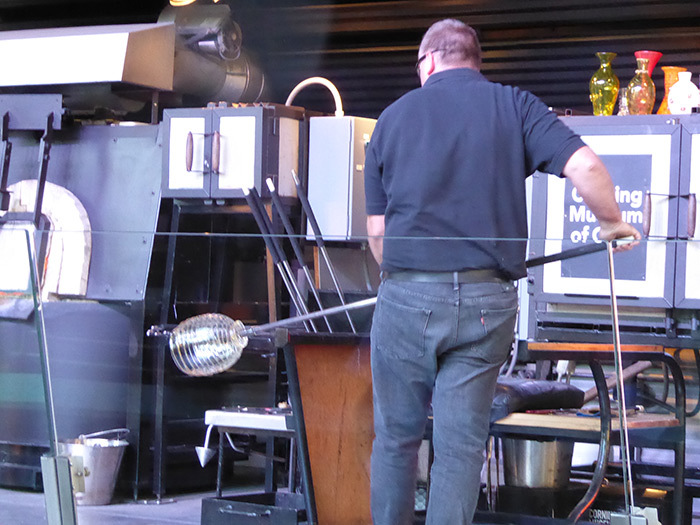 The Glass Art Society Conference came to town bringing glass workers (artists) from all over the world. It is a big deal to the students of the Universities, to the patrons of the arts and to the glass workers. 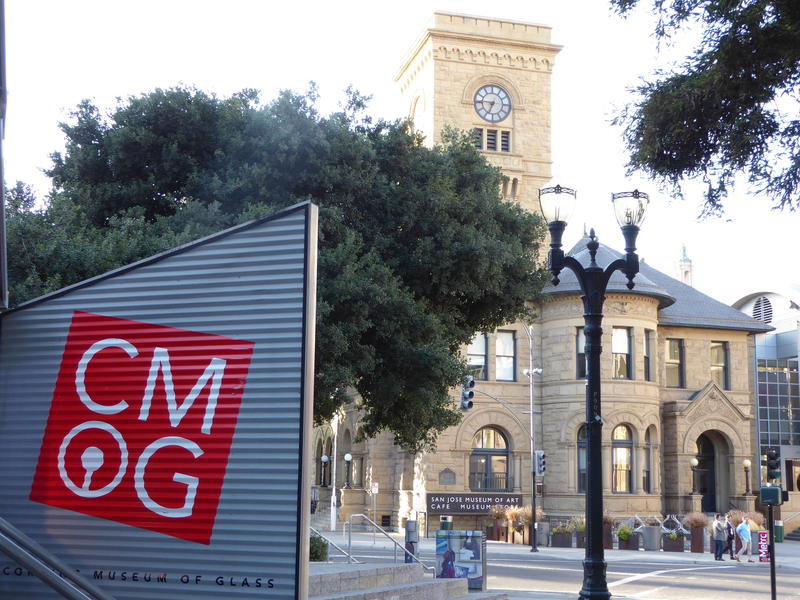 San Jose California is in the heart of Silicon Valley where you find people dressed in business suits with briefcases and to go cups of coffee talking about security, coding, startups, venture capital and technology. Meet the artist, in the opening speech by the President of the Glass Art Society (GAS), he admitted that he has does not understand any of the people on the street. 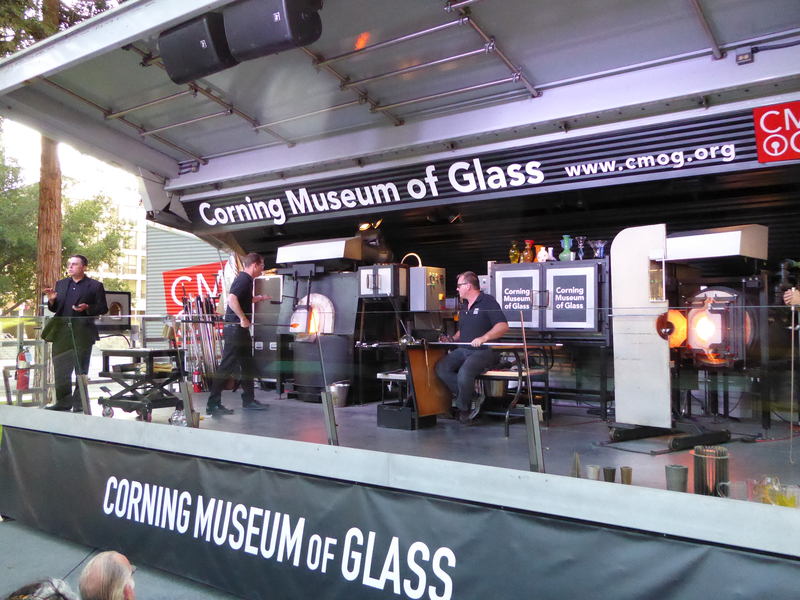 Corning Museum (CMOG) had a tractor trailer truck outfitted with a completely portable glass furnace. It parked in Caesar Chavez park and entertained everyone downtown with live demos with artists from around the world and a narrator who explained the process. Blowing Glass in the Park! Bay Area Glass Institute (BAGI) a non-profit hot shop (they have a furnace) as well as torches for fame working opened their doors to the Museum of Glass (Seattle) for a day of teaching and demos. The highlight of that event was the Museum of Glass team creating a piece of glass drawn by a little girl. 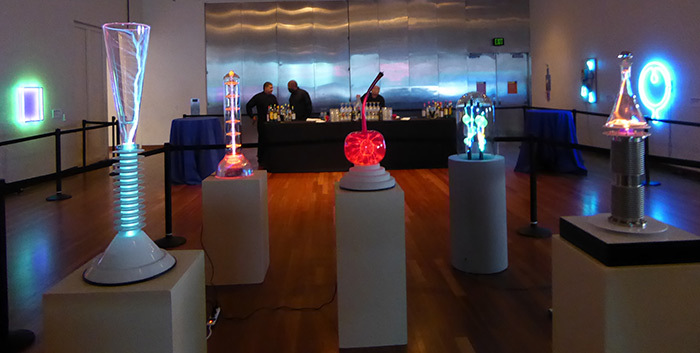 The San Jose Tech Museum opened its doors for a special party with demos and a DJ for dancing. Wish I had been there! 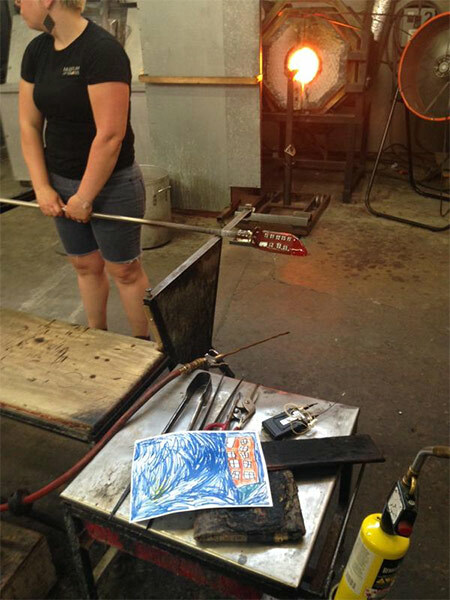 I love art glass, & seeing how it’s made would be a treat. I can see it must be a physical job. Again, thanks for posting. 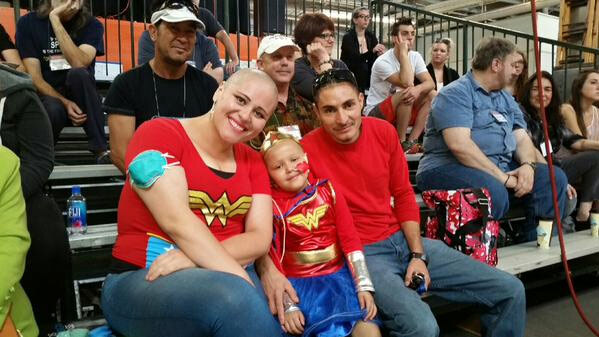 It’s always interesting to see your pics & blog. Thanks, it is good to see the next generation of glass lovers excited about this ancient craft. Next year the conference will be in Corning, NY and should be really fun. It’s never too early to plan your trip.